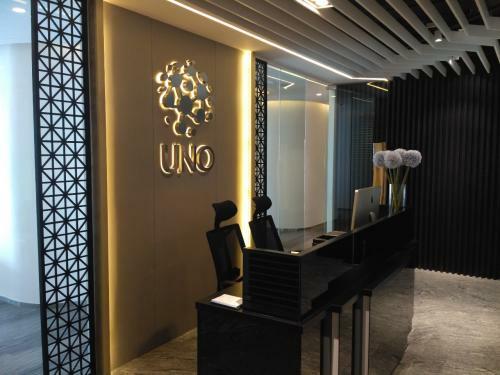 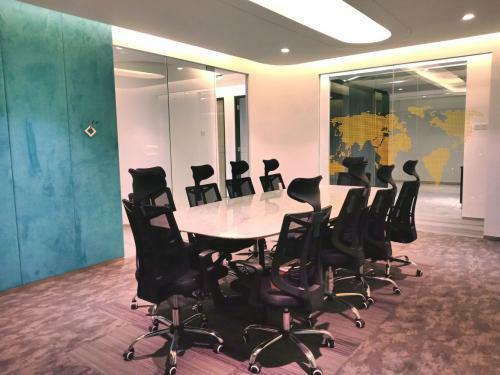 Facility: Fully stocked pantry, large meeting room (up to 15 pax), front desk reception with phone answering facilities, print/scan/photocopy/fax machine, business address and package handling, IT support, daily cleaning services and complimentary breakfast/tea time/lunch (twice a month). 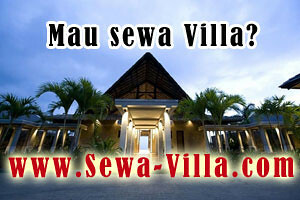 Additional Info: Unique, comfortable, flexible and efficient. 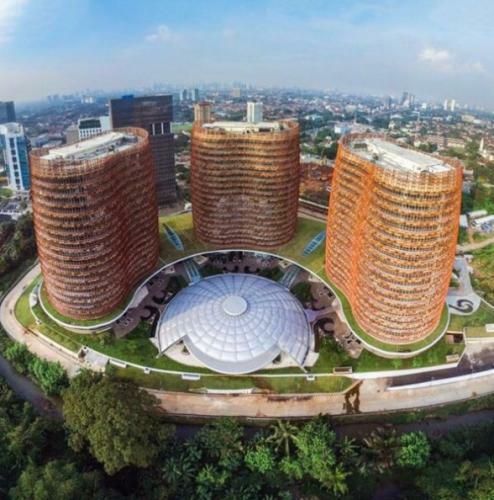 Located at the most prestigious business address in TB Simatupang with retail, hospital, supermarket and many more in vicinity, we thrive to be the best service office for your office space needs. 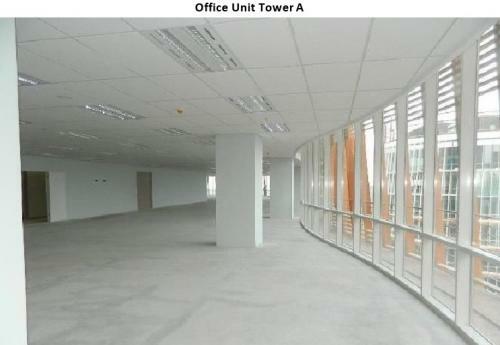 One stop business solution with all partner benefit, office supplies store, office renovation. 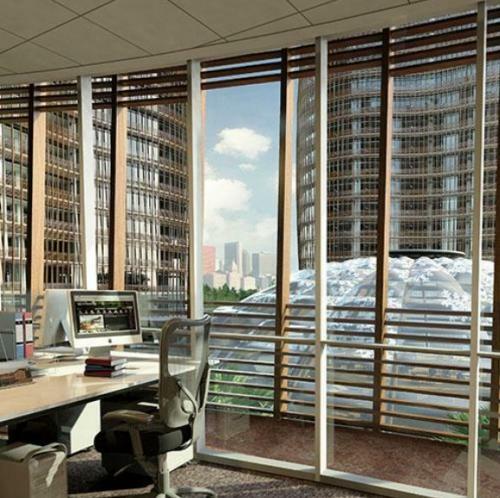 Smart office facilities: fiber optic, Wi-Fi, broadband. 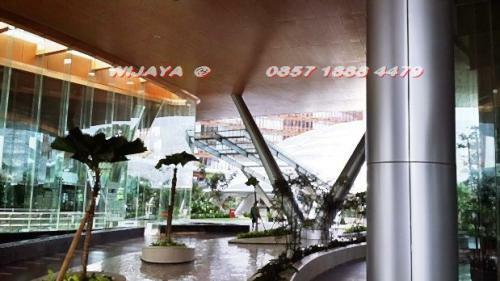 Individual control of air conditioning system retail area with facilities: bank, restorant, fitness center, book store, etc. 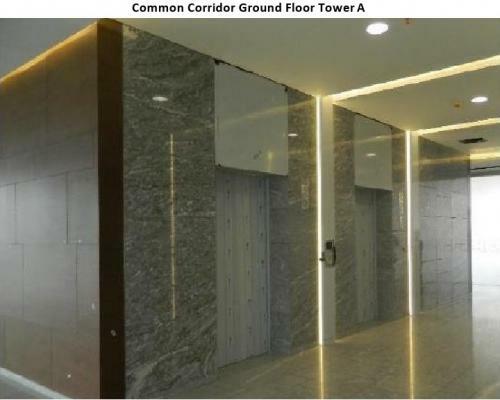 5 elevator and 1 executive elevator. 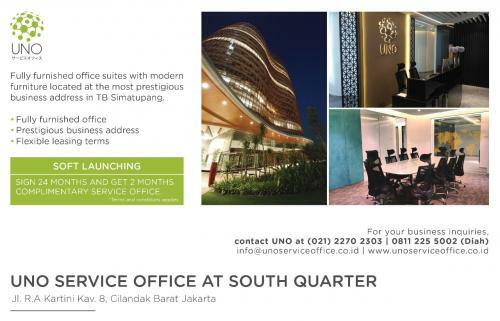 Additional Info: Designated as Grade A offices, South Quarter is conveniently larger than those of most offices built in the vicinity, offering more space to accommodate larger businesses as well as providing flexibility for expansion. 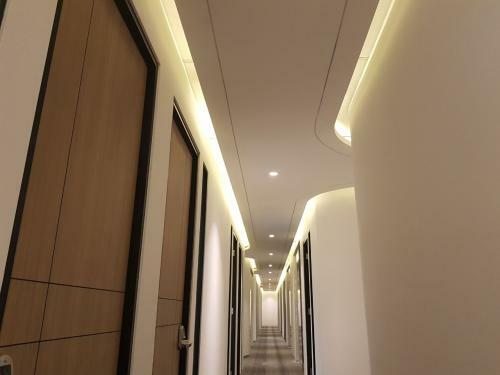 The concept of this building is environmentally friendly, as well as high security systems that provide a sense of comfort for those who are in this building. 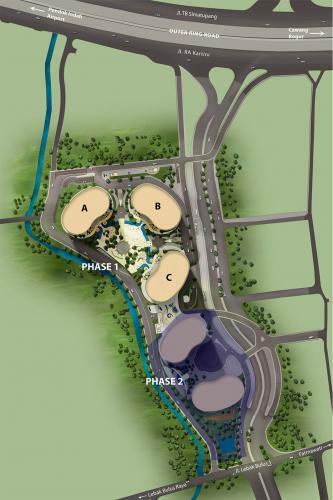 The location is very strategic because of the easy access to JORR toll road. 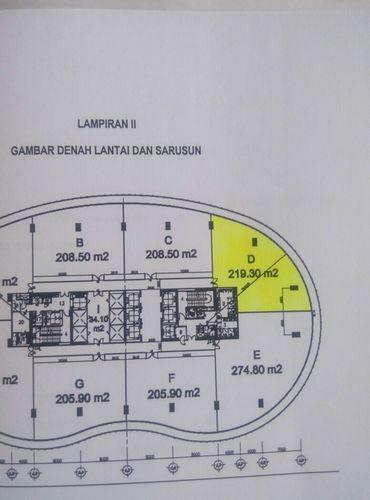 Rp 200.000/sqm/month plus VAT 10% (under price list from developer). 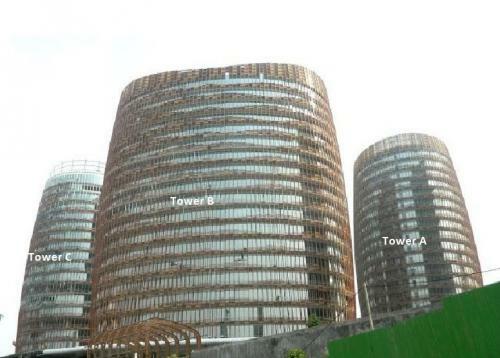 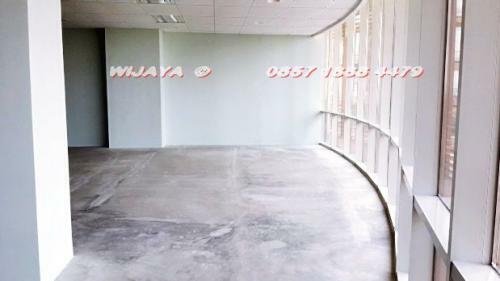 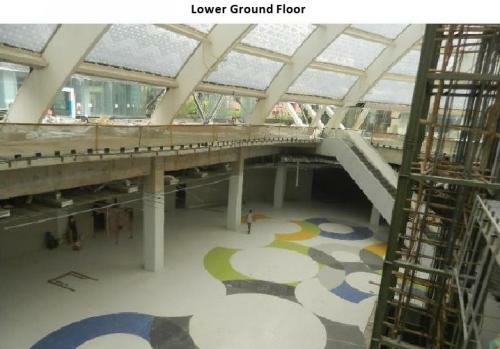 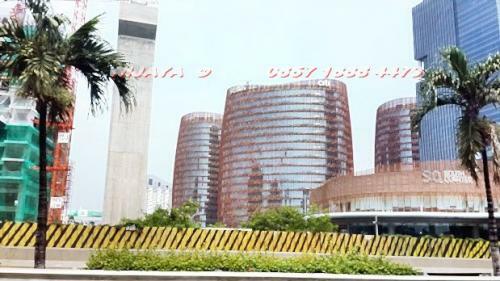 Rp 55.000/sqm/month pay to office building management. 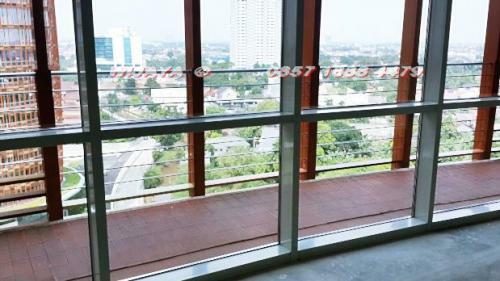 Minimum rent for 2 years. 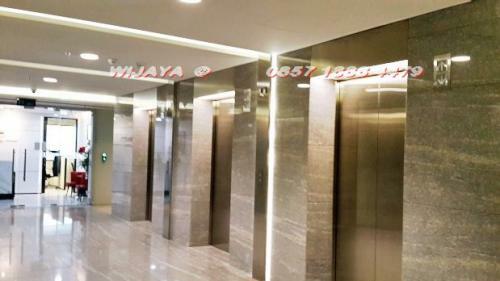 Facility: 100% Full Back-up Electricity, 24 Hours CCTV Security, Fiber Optic Cable, Executive High Speed Lifts & Executive Toilets, Banking, Coffee Shop, Mini Market & Other Public Facilities. Additional Info: Prime Location at The Heart of TB Simatupang South Jakarta. 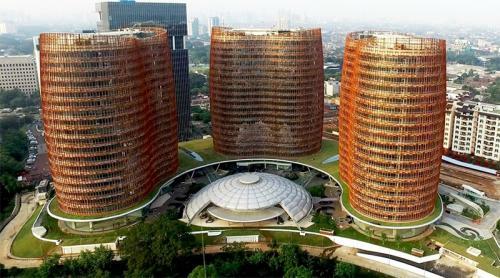 Strategic Access, Green & Smart Building. 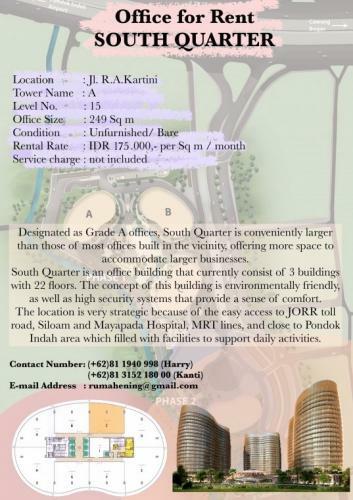 South Quarter Dome: Various types of restaurants, Supermarket, Gym and Fitness Facility, Book Store, Coffee Shops, Saloon and Barbershop, Tour and Travel Agents, etc. 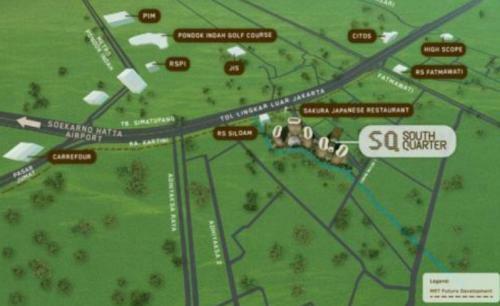 Additional Info: South Quarter is the newest and best sustainable mixed-use development with supporting retail facilities in the heart of TB Simatupang, South Jakarta. 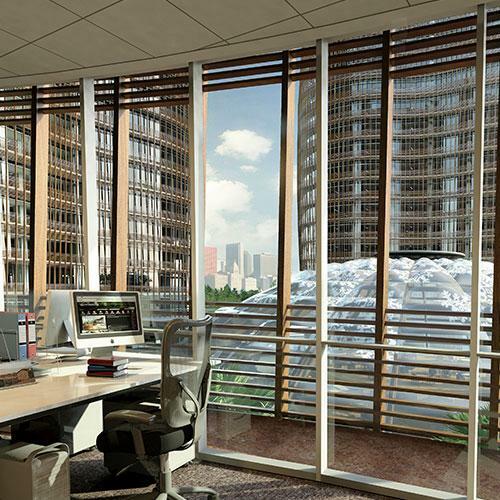 We offer a spacious sustainable office space with a magnificent view towards Jakarta’s CBD and the inner court greeneries. 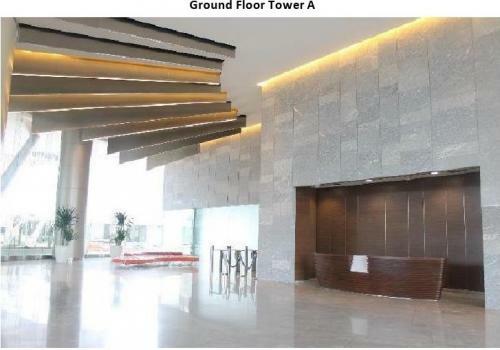 Additional Info: Designated as Grade A offices, South Quarter is conveniently larger than those of most offices built in the vicinity, offering more space to accommodate larger businesses as well as providing flexibility for expansion. 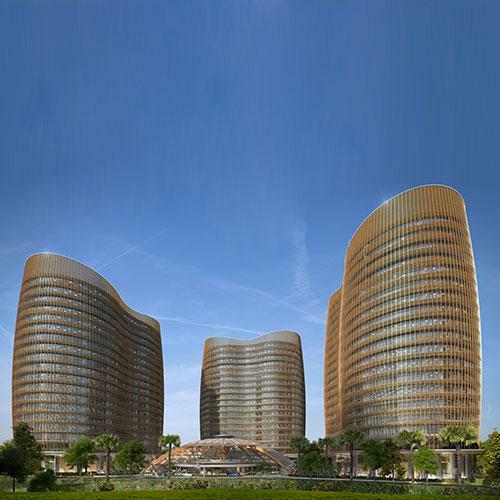 South Quarter is an office building that currently consist of 3 buildings with 22 floors and 2 more buildings that will be built at the second phase. 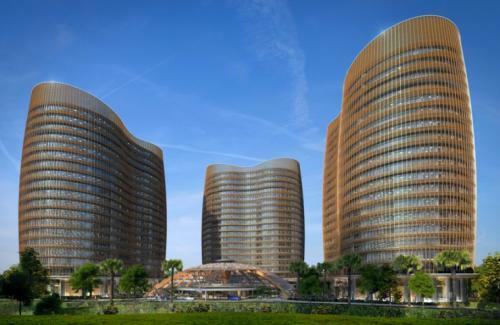 The concept of this building is environmentally friendly, as well as high security systems that provide a sense of comfort for those who are in this building. 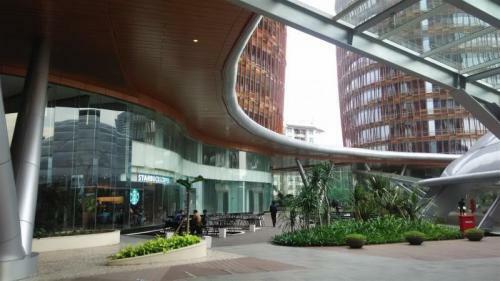 The location is very strategic because of the easy access to JORR toll road, adjacent to Siloam and Mayapada Hospital, traversed by MRT lines, and close to Pondok Indah area, which is filled with facilities to support daily activities.